Very few police misconduct complaints see the light of day. Only about 7 percent are sustained, and only 2 percent result in officer discipline, according to the City of Chicago’s own data. 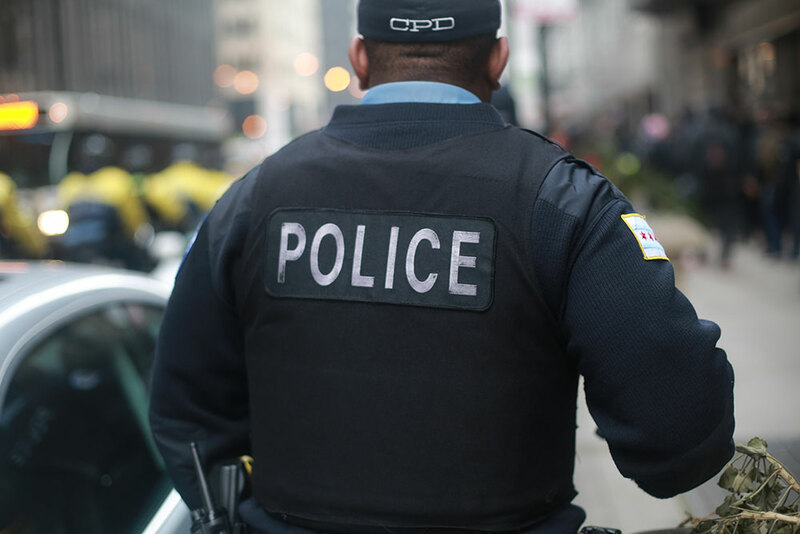 What most troubles people looking to enhance police accountability, including Mayor Rahm Emanuel’s handpicked task force, is that the majority of the complaints never get investigated. The Commission on Accreditation of Law Enforcement Agencies (CALEA), which develops national standards for public safety and law enforcement agencies, has joined the chorus of organizations that don’t consider the affidavit law best practice. This report was produced in partnership with City Bureau, a Chicago-based journalism lab. Eleanore Catolico is a reporter with City Bureau, a Chicago-based journalism lab.